Whether you’re an inventor or a musician, it’s never too early to turn your passion into profit! Camp BizGym 2015 guides young entrepreneurs to choosing their own business, finding their look, reaching their target audience and discovering their own unique voices. For five days, participants will work with some of Hawaii’s top mentors and professionals. Students should bring their own snacks and drinks. 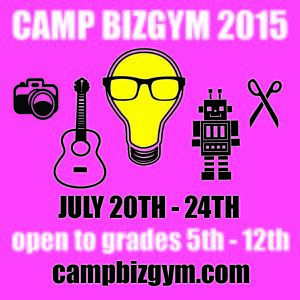 No food will be provided Camp BizGym. 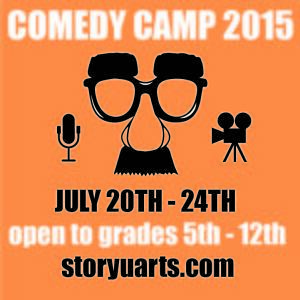 Check out our combo package for both Camp BizGym and our very first Comedy Camp!